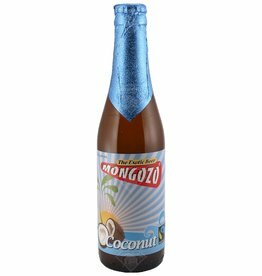 The beer Mongozo Coconut is brewed by Mongozo in Melle in Belgium. 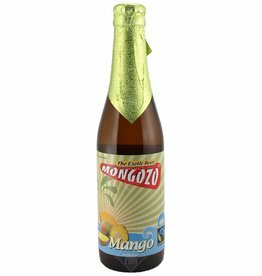 The beer Mongozo Mango Bio is brewed by Mongozo in Melle in Belgium. 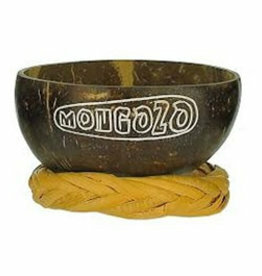 The beer Mongozo Banana is brewed by Mongozo in Melle in Belgium.